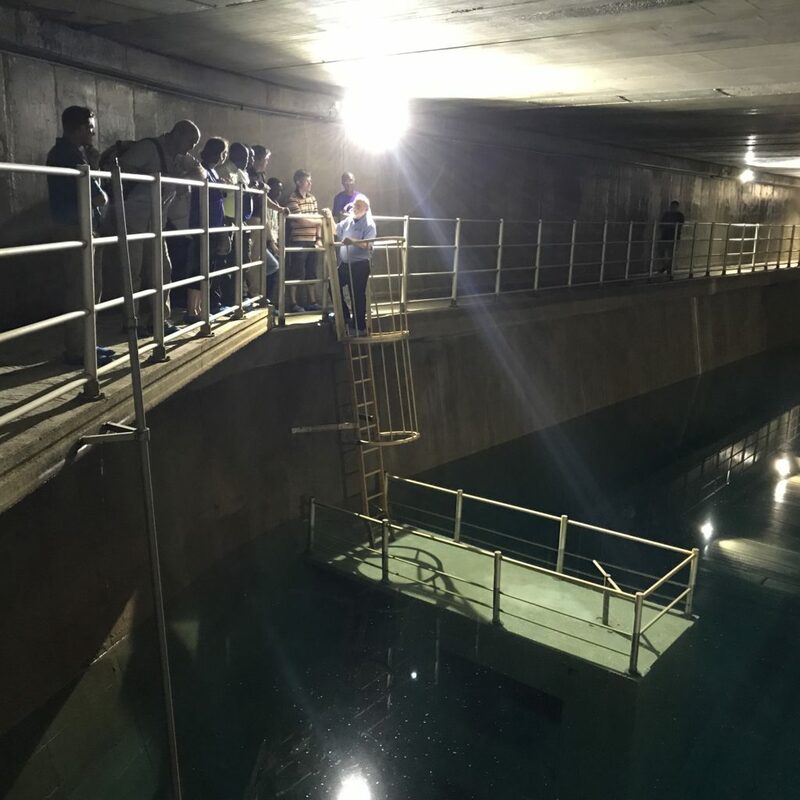 South African Delegation from Cape Town and Pretoria to explore some of the best of Israel’s water technology. 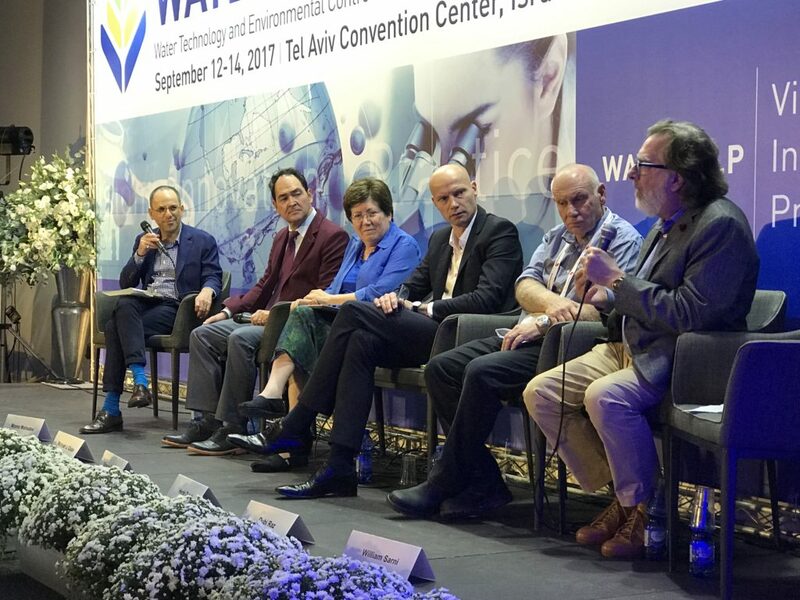 The WATEC Israel Conference 2017 at the Tel Aviv Convention Center. 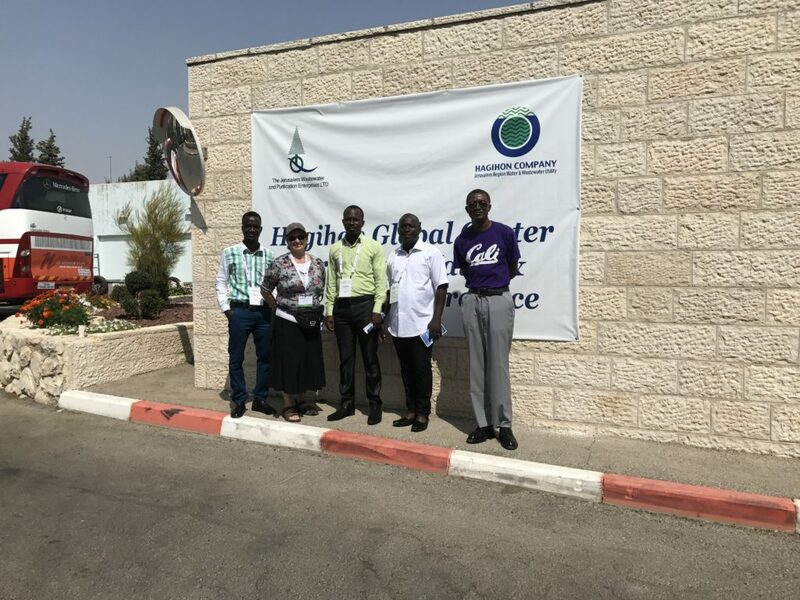 For more info, goto www.watec-israel.com. 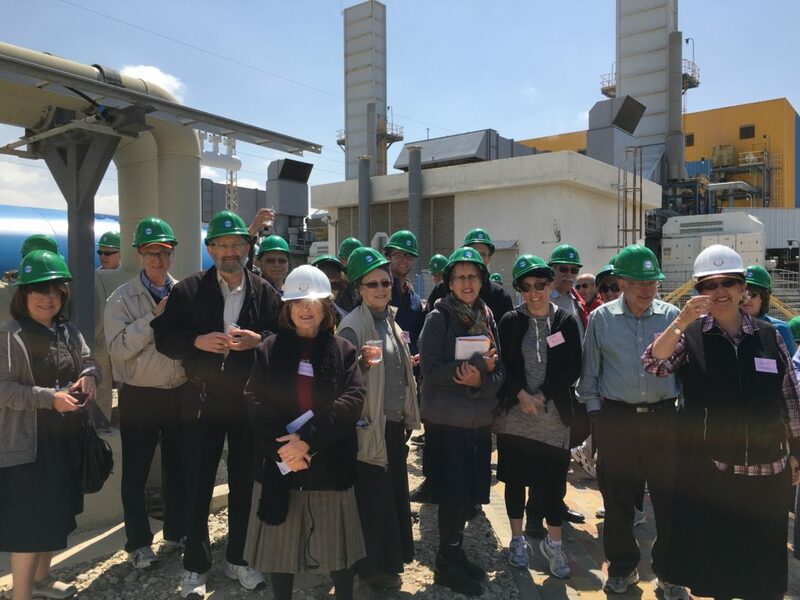 In honor of World Water Day, a large Israeli-American group will be visiting the Ashkelon Desalination Plant and the Shafdan Wastewater Reclamation Plant. 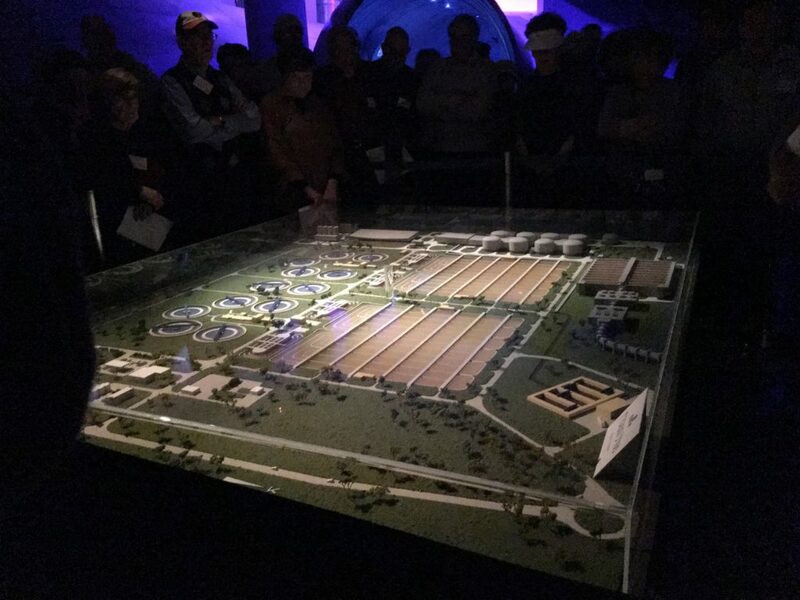 Day Trip is sold out.